Engage the children in your school about where real food comes from- have them wash the potatoes and talk about the soil they grew in! Our local bagel producer has developed a whole grain, appropriately sized bagel to meet your demanding nutritional standards. Celebrate the fall harvest of root crops place your order now! Roast them up with fresh herbs and enjoy the flavor, the smell and the goodness of eating local! Beets, sized small to extra large- no tops/greens available. 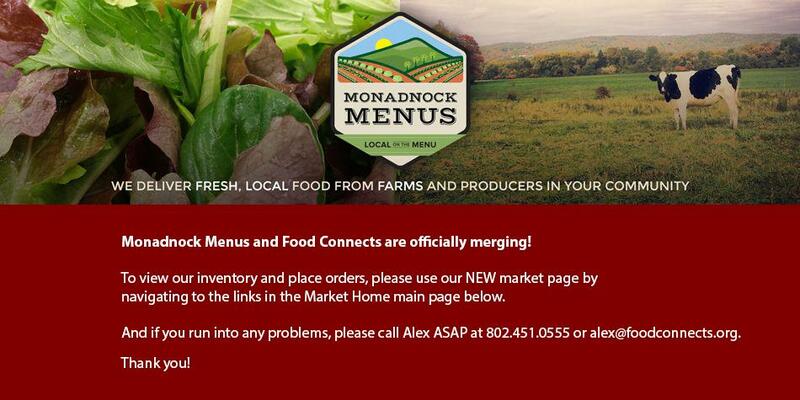 Monadnock Menus thanks you for allowing our southern county farms to use your amazing business as a drop point!